Belgian police have released three people detained for questioning on Saturday evening in an anti-terror operation in Brussels’ notorious Molenbeek district, which has a reputation as a terrorist hub, prosecutors said. In total, four searches were conducted in Molenbeek at the request of the Prosecutor’s Office, Ine Van Wymeersch, spokesman for the Brussels Prosecutor’s Office, said, as cited by RTL. However, investigators didn’t find any weapons or explosives in the operation. “These are searches carried out within the framework of a judicial file managed by the Brussels Public Prosecutor’s Office,” the spokesman of the federal police told local RTL info. Police Special Forces units equipped with armored vehicles were seen assisting officers in the area, Belgium’s HLN news reported. A helicopter was also deployed to the scene. 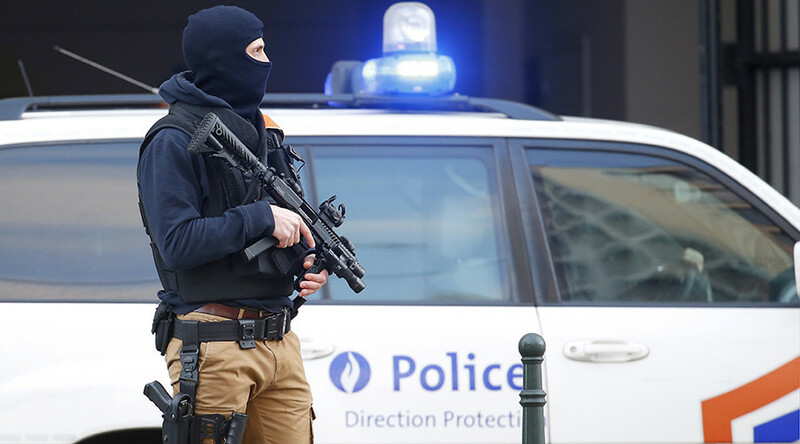 The Brussels Prosecutor’s Office said the raid was related to terrorism. Three people were detained for questioning but later released, Van Wymeersch said. The Molenbeek district has a reputation of being a terrorist hub and became associated with extremism following the November 2015 Paris attacks. Three terrorists involved in those attacks had grown up and lived in the district. Salah Abdeslam, the only surviving terrorist suspect behind the Paris attacks, who played a “central role” in organizing the Paris attacks in November, according to prosecutors, was detained in spring 2016 in Molenbeek not far from the area of the Friday operation, following an armed siege. The district, which is home to mostly ethnic and religious minorities, has been at the heart of terrorist plots going back to the 1990s, and is also considered an international illegal arms trading hub. It has also, proportionately, provided more Islamic State (IS, formerly ISIS/ISIL) fighters than any other place in Europe.